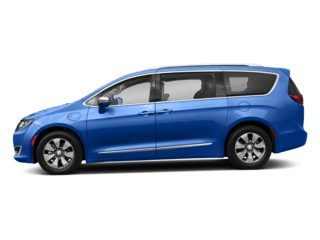 Searching for used cars near Mt. 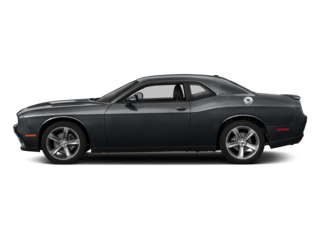 Juliet, TN? 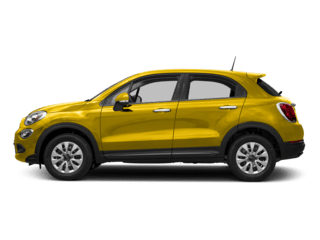 Consult the expansive inventory of used Chrysler, Dodge, FIAT, Jeep, Ram for sale at Beaman Dodge Chrysler Jeep Ram FIAT! 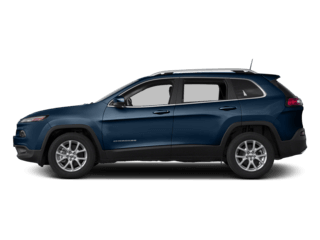 We believe you should never have to fret about quality when shopping for a used car, so we thoroughly inspect each and every one that makes its way to our lot. 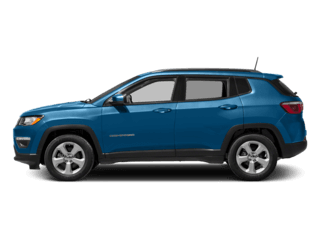 Browse our inventory of used cars near Franklin, TN, below, and contact us with any questions. 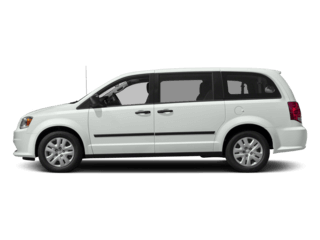 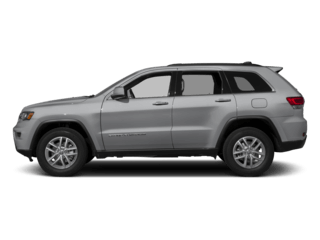 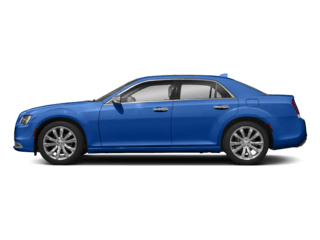 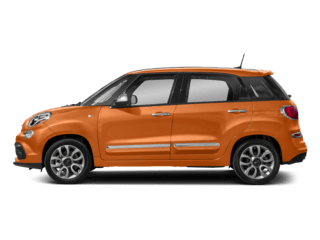 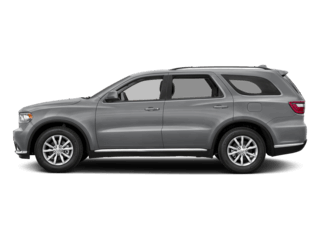 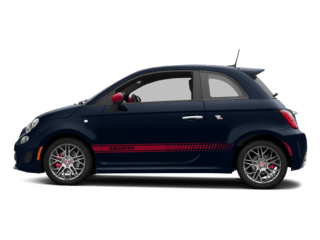 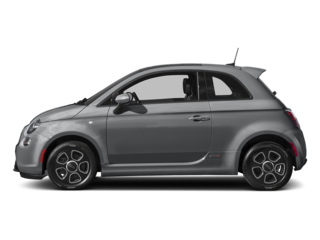 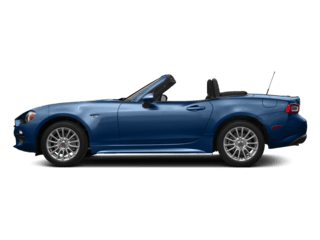 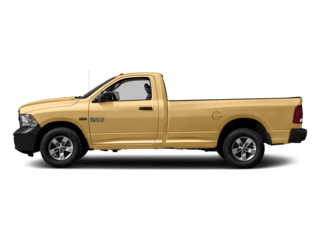 Why Shop with Beaman Dodge Chrysler Jeep Ram FIAT for Used Cars Near Murfreesboro? 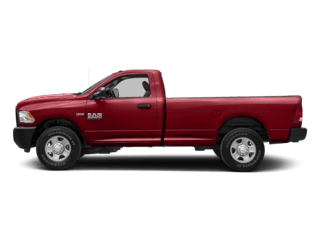 When you've found a quality used vehicle you'd love to take home to Nashville, get in touch with our finance professionals. 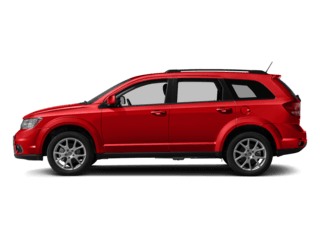 They can help you secure a loan or create a payment plan, and you can even apply for financing ahead of time to get pre-approved! 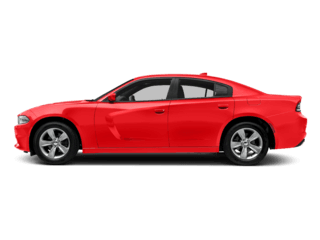 Have a new teen driver in Lebanon? 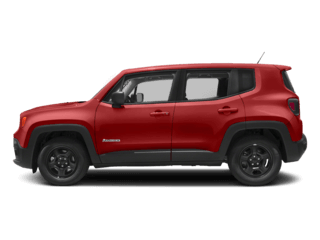 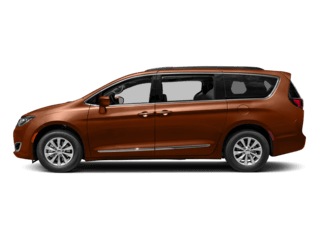 Check out our convenient priced under $10k inventory. 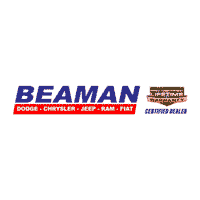 Beaman Dodge Chrysler Jeep Ram FIAT looks forward to serving you! 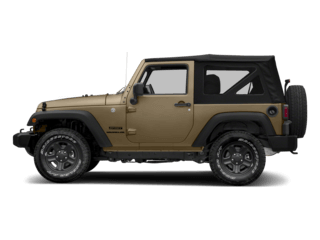 Thinking about purchasing a quality used Jeep Wrangler? 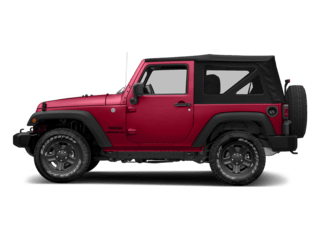 Check out the 2019 Wrangler configurations to get an idea of the great features you can expect from a 2016 or 2017 model year.